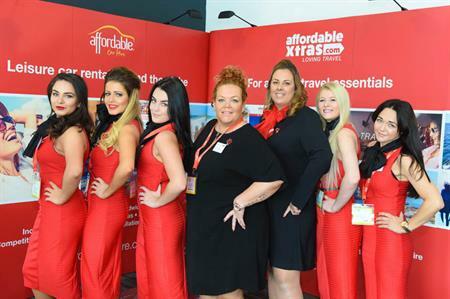 This week saw travel and event industry professionals head to ExCeL London, for the annual World Travel Market show. The show, which has been newly revamped for this year, saw trade experts gather for a series of education sessions, networking events and evening parties. From the impact of Brexit to travel tech and sustainability, delegates discussed a wide range of issues facing the world of business travel. 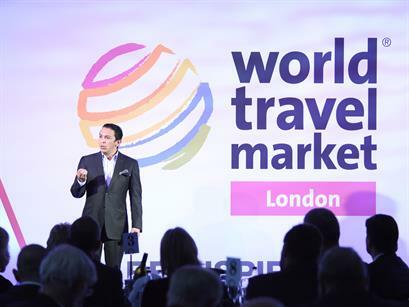 Simon Press, senior director, WTM London 2016 said: "Our decision to revamp WTM London as a three-day event was in response to our listening and responding to our core audience of buyers, exhibitors and visitors. 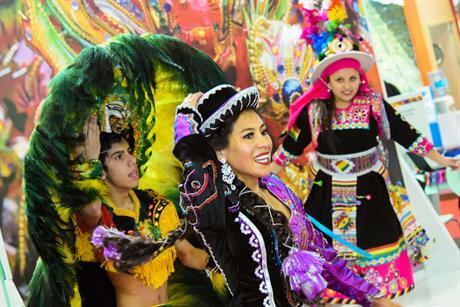 We are confident we have, yet again, delivered a best-in-class event which reconfirms our status as the leading global event for the travel industry."